For those who know anything about addiction, it can be synonymous with lying. And just as drugs are synonymous with dishonesty, one drug in particular is especially associated with telling lies. That drug is cocaine. Cocaine is a stimulant that gives the user an increase in alertness, a feeling of euphoria, feelings of well-being, increased energy, and feelings of confidence. It can be snorted, smoked (in freebase form known as “crack cocaine”, or injected. The high lasts between 15 minutes to an hour based on the amount taken and how the user ingested the drug. It is a highly addictive drug and often after snorting the first line or taking a hit the user will not want to stop in order to avoid the feelings associated with the drug wearing off. Prolonged use of cocaine can create a very strong psychological addiction in users. When faced with someone knowing the addict is under the influence they will often lie about it even if it is completely obvious. This stems from the addict wanting to avoid a confrontation and an unwillingness to change their behavior. An addict may fear that admitting they are high may lead to an uncomfortable discussion about what they are doing to themselves and they will want to avoid this at all costs. 2. Where they have been. Cocaine lowers a users inhibitions and they may find themselves in situations that they would not find themselves in if they were not using the drug. Users may also feel remorse for things that they have done under the influence and admitting where they have been and what they have been doing will feel like admitting they have a problem. 3. How much money they have spent on the drug. Cocaine is an expensive habit. Couple this with the effect of the user not wanting the drug to wear off and you have a situation where the user often spends more money on the drug than they intended to. 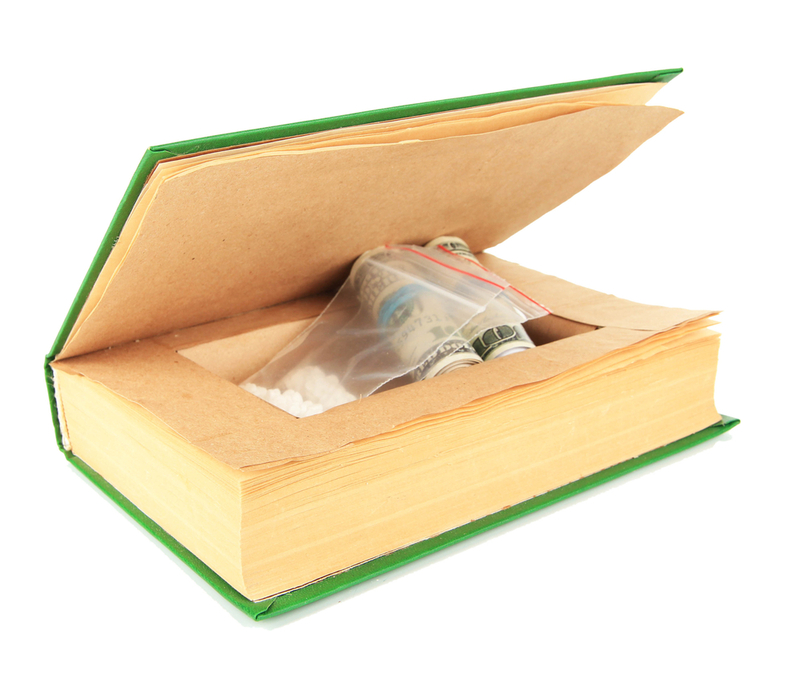 The addict will often lie about how much money they spend on the drug to minimize their addiction. 4. I can quit anytime. Cocaine addiction is more psychological than physical, so the withdrawal symptoms are not as obvious to the user as with other drugs. A cocaine addict may be able to be abstinent for an extended period of time which may give them the false belief that their drug use is under control. The psychological aspect of cocaine addiction can produce intense cravings that persist long after they have taken the drug and cause the addict to use the drug again. 5. I’m not hurting anyone but myself. This is an idea that helps the addict justify their using and avoid responsibility for it. The truth is addiction not only affects the addict but has a negative impact on everyone in their life. First and foremost understand that the addict lies to avoid confrontation and the fact that they don’t want to change, therefore the lying isn’t personal. Focus on positive things that might happen if the addict changes instead of focusing on the negative things that are happening in their lives currently. Avoid blaming them and instead try to get them to decide for themselves that they need to change. Once the addict has made this decision for him or herself recovery is possible.